When the persecutions began……St. 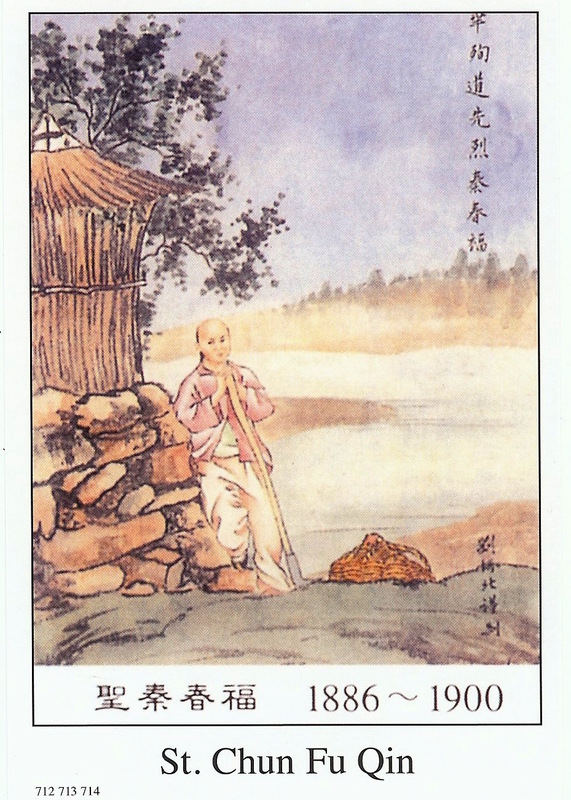 Chun Fu realized the rich man wanted them to deny the faith. He stopped his mother, saying, “Mom, do not value my skin more than my soul………..